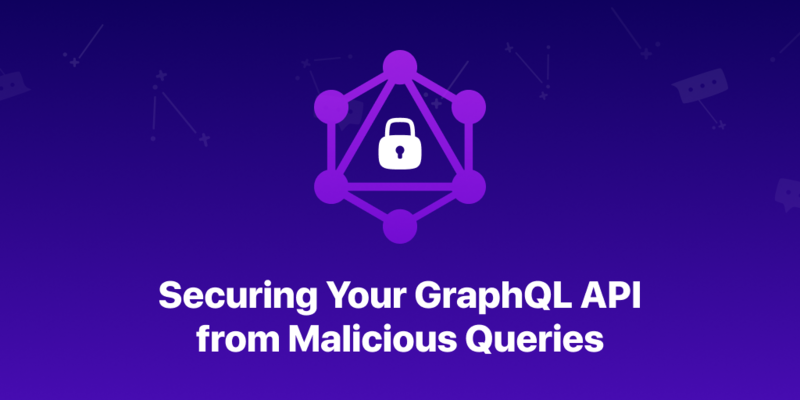 Working with GraphQL is amazing, but also has complex security implications. Let’s dig into some essential protections for your API, from simple size limiting through depth limiting to query analysis. 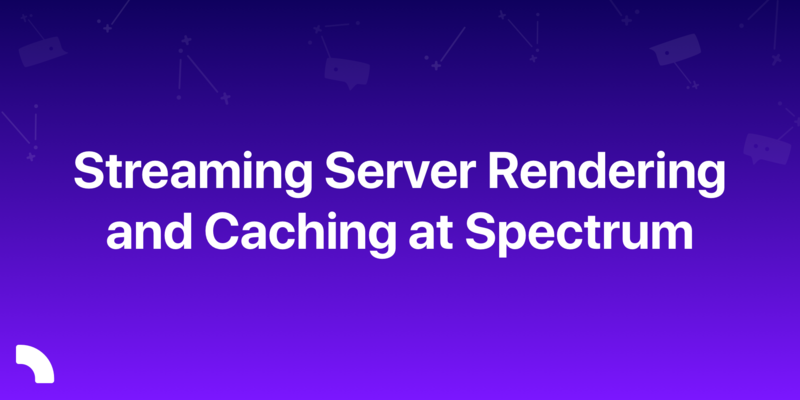 We recently implemented streaming server-side rendering and caching for Spectrum, here is how. Seven months ago I quietly started working on a new project: not an open source or side project, but a product and a company. 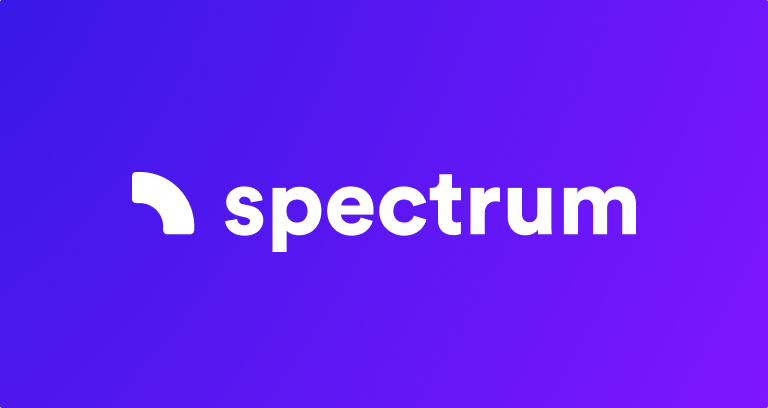 Say hello to Spectrum! 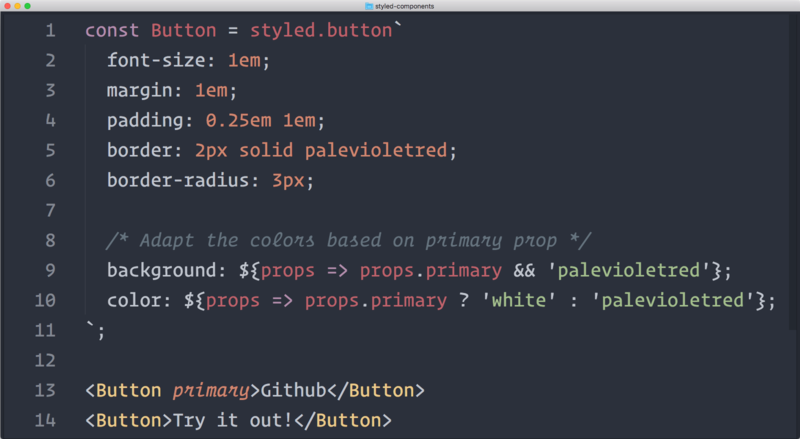 Why I use Atom as my editor of choice, even though other editors may be faster, simpler or better. 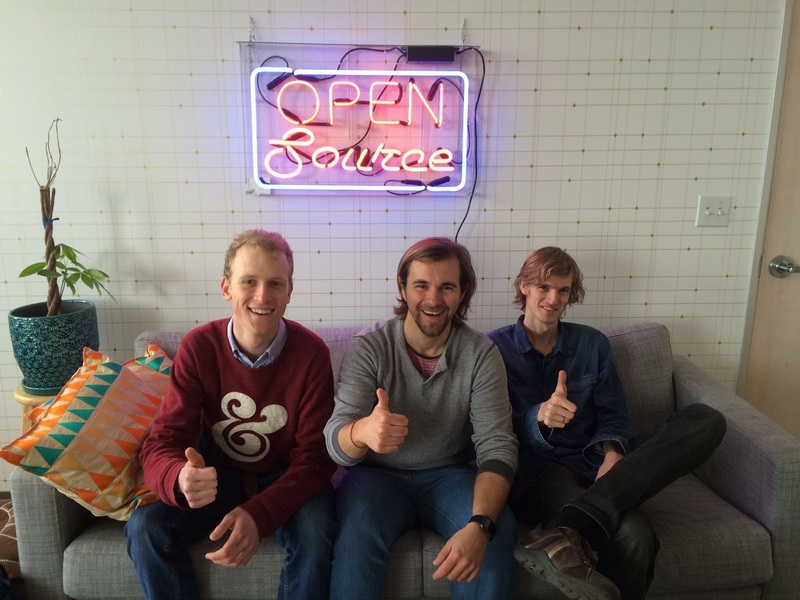 Have you been wondering how to create or contribute to your first open source project? This post is for you. 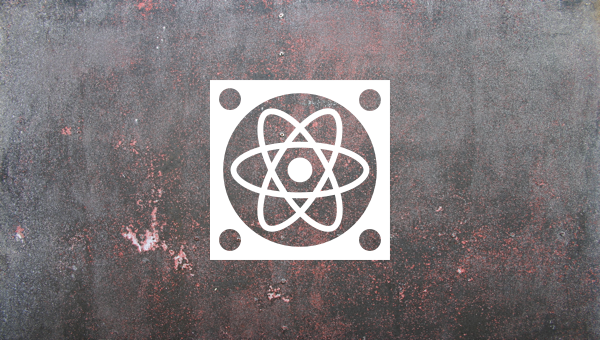 For the past year react-boilerplate has evolved beyond my ideas and code to being a true community effort, so I'm moving it to its own organisation on GitHub. 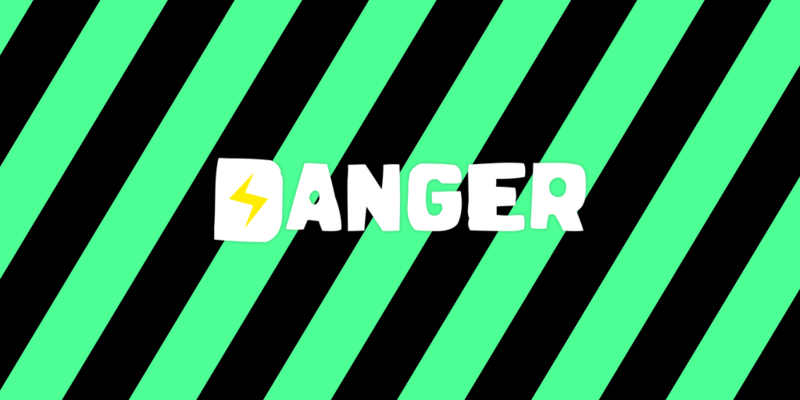 Danger checks that incoming PRs have the right style. She helps avoid cultural mishaps and common issues, and is an indispensable tool for any open source maintainer. 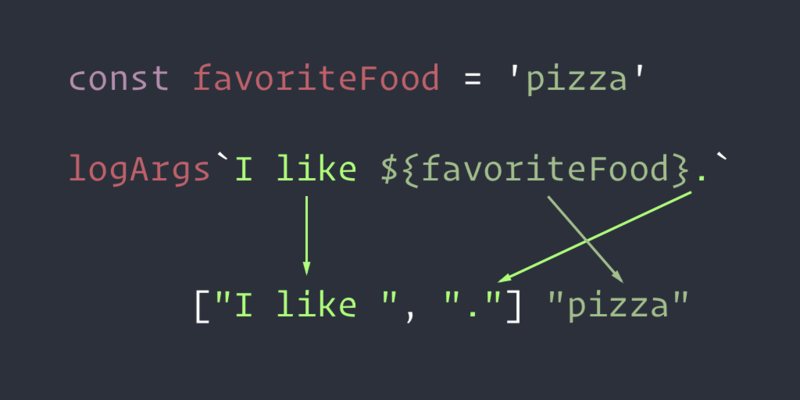 There are some best practices when working with component-based systems. Let's illuminate what they are and how 💅 styled-components can help enforce them. What happened in 2016? This is my story, full of open source, travel and tweets. How did react-boilerplate, styled-components and Carte Blanche come to be? Sometimes, I have unproductive days, doing nothing except watching videos all day long. 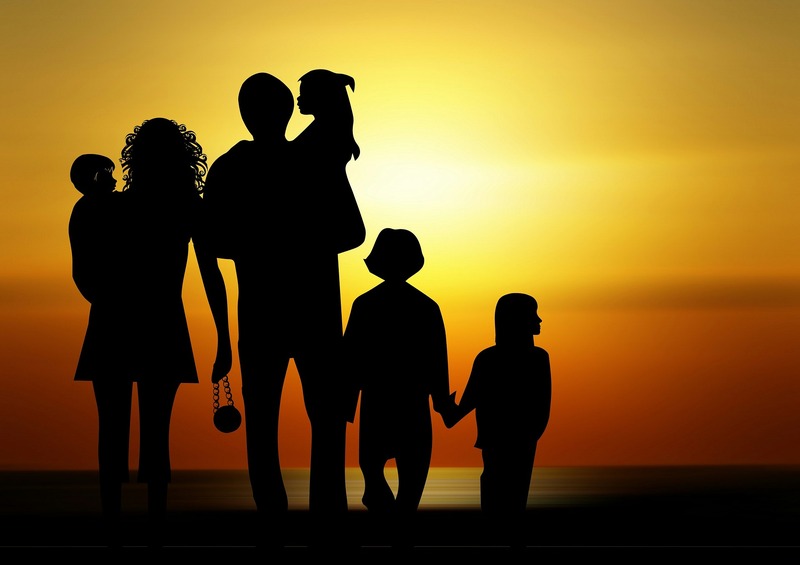 During a particularly bad week, I noticed a tiny thing that helps me stay on track. 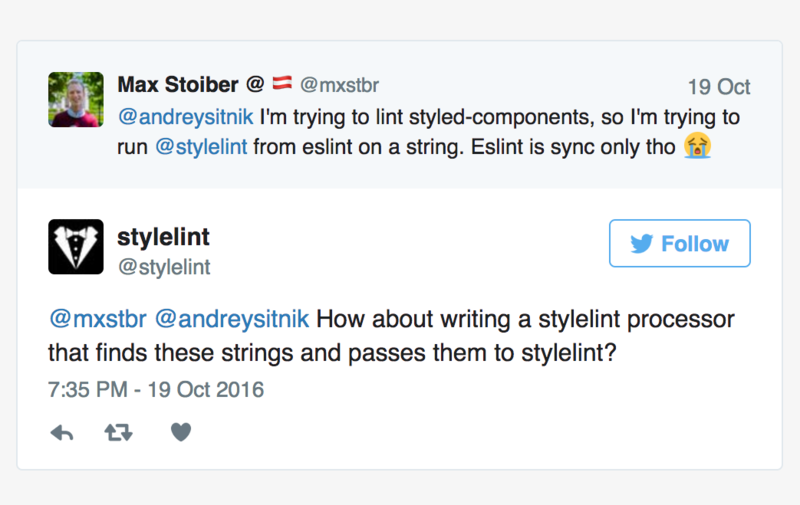 Many people don't realise is that there's a difference between what's called "inline styles" and what's called "CSS-in-JS". Do you know? 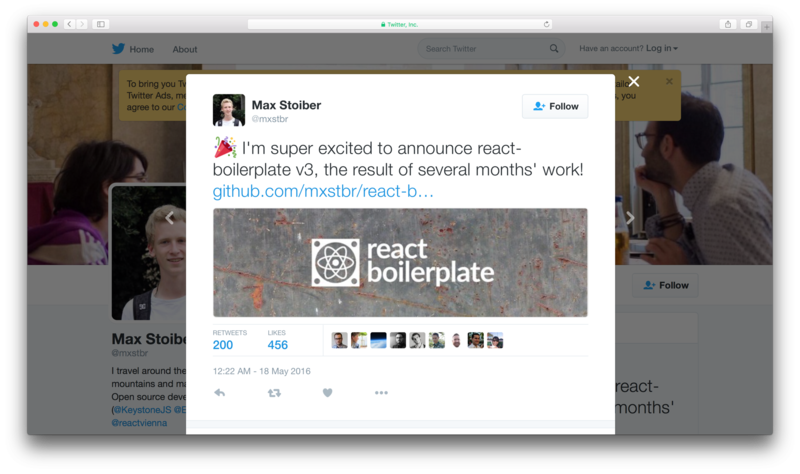 For the third version of react-boilerplate the team spoke with hundreds of developers about how they build and scale their web apps, and I want to share some things we learned! 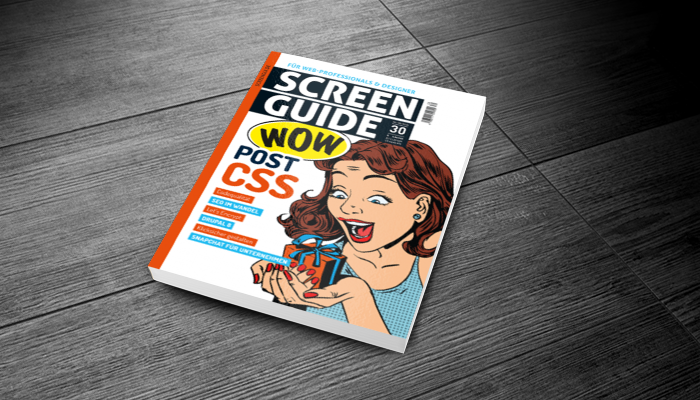 PostCSS: Die bessere Alternative zu Sass und Less? PostCSS wird als Alternative zu Präprozessoren wie Sass oder Less immer beliebter. Anselm Hannemann und ich zeigen Ihnen, was PostCSS zu bieten hat. 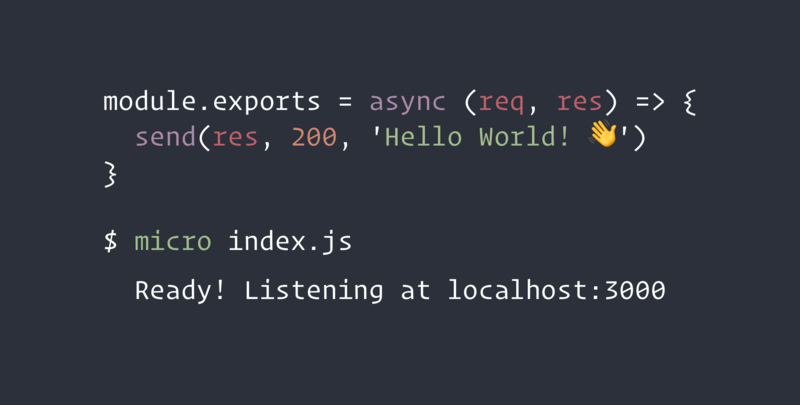 npm has support for the scripts property in package.json — one of the most used, but also one of the most overlooked features of npm! Let's explore the power of npm scripts.